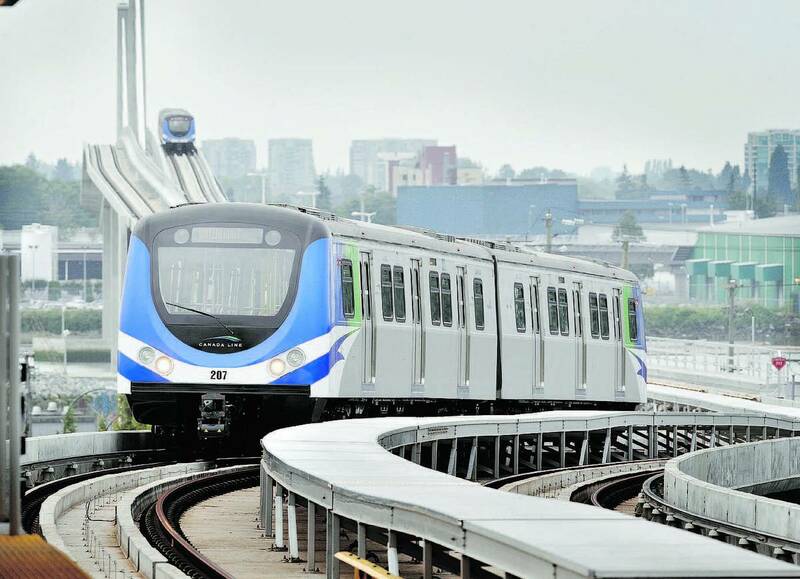 You have 3 options; 1. the Skytrain system, 2. the public bus system and 3. taxi. Metro VancouverBus System All zonesjust $2.75! 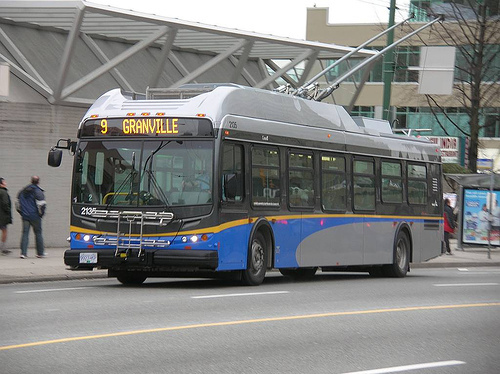 Vancouver busses go almost everywhere! 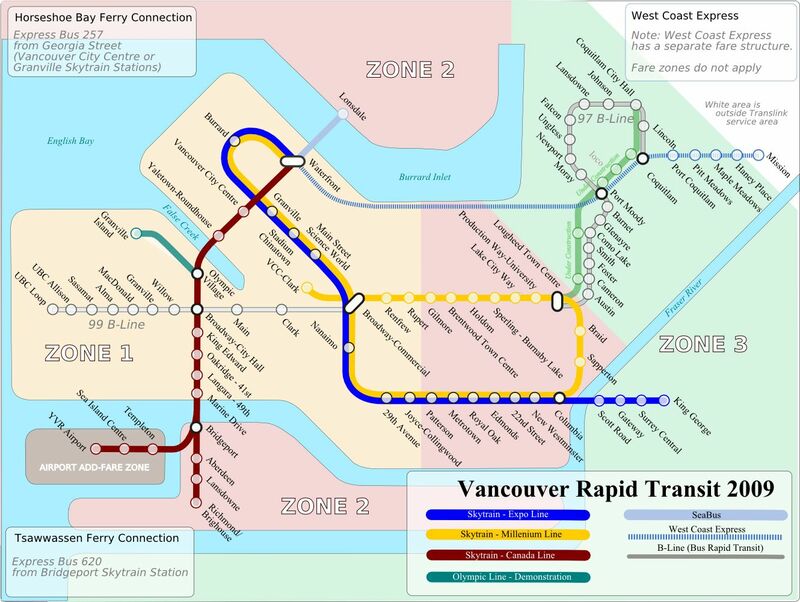 You can go anywhere in Vancouver (all 3 zones) for the same price! If you missed the last Skytrain or late night bus… then don’t worry, Vancouver has clean and safe taxis. But the taxi will charge you according to distance and time travelled. 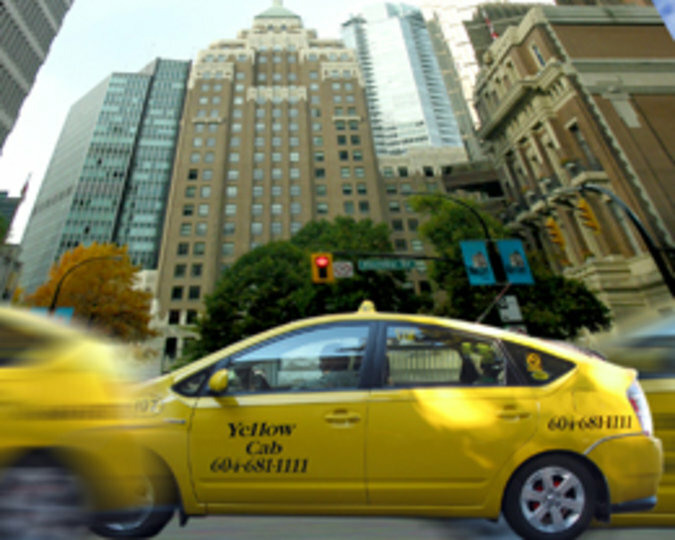 Metro Vancouver’s first taxi reservation app is coming to smart phones near you!